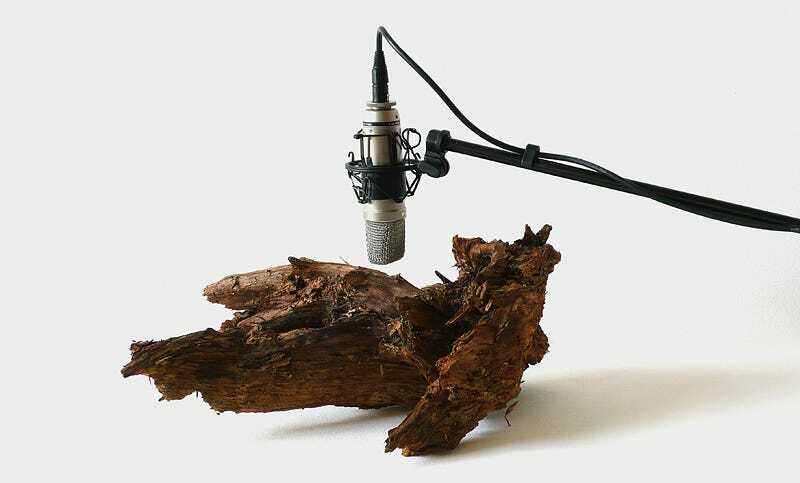 This piece of electronic art involves a microphone listening to 25 woodworms eating away at a log. Chomp, chomp, chomp. On exhibition in Ireland, currently.